I have been a patient of Dr Scharf for the past 20 years. He preformed major gum surgery on me and I have been having my maintenance treatment with him since. His staff is always professional and caring. I recently needed 2 implants done and knew there was no place else I would go. The procedure was painless and I was informed through out as to how things were progressing. My healing time was as predicted I am so thankful to Dr Scharf and staff. 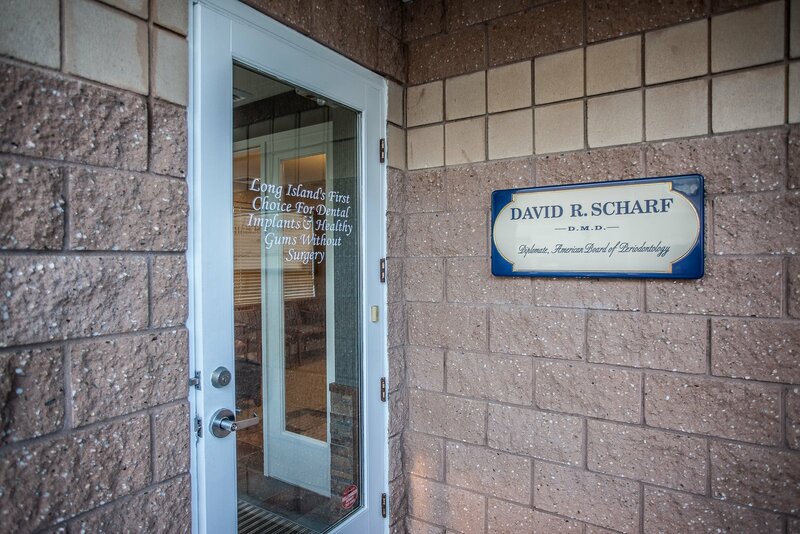 I have been a patient of Dr Scharf for the past 20 years. He preformed major gum surgery on me and I have been having my maintenance treatment with him since. His staff is always professional and caring. I recently needed 2 implants done and knew there was no place else I would go. The procedure was painless and I was informed through out as to how things were progressing. My healing time was as predicted I am so thankful to Dr Scharf and staff.